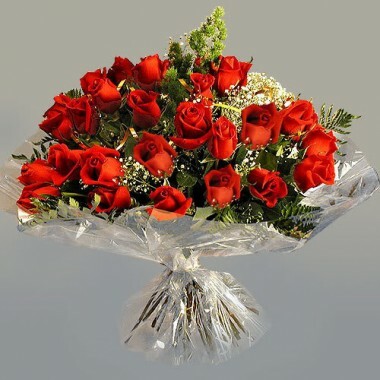 24 Red roses in a bouquet. 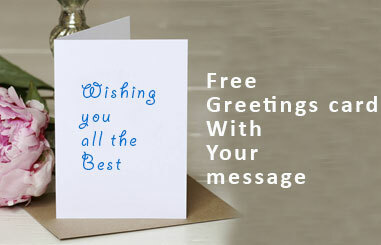 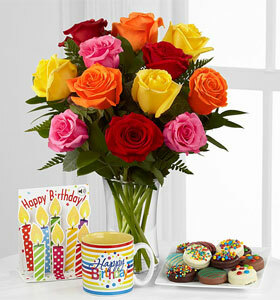 A generous gift to surprise at any occasion. 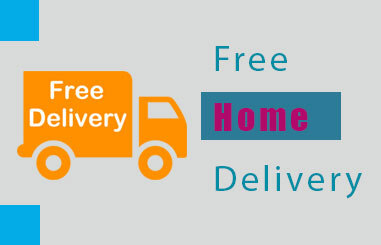 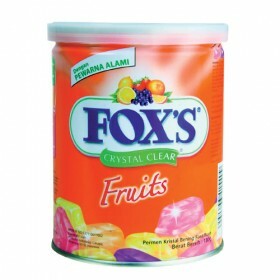 Send tasty Fox's Fruits Candy to your friends and family in Bangladesh.Free delivery in Dh.. 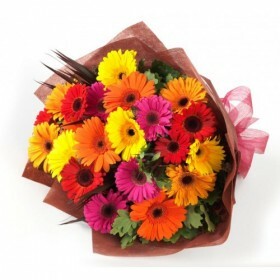 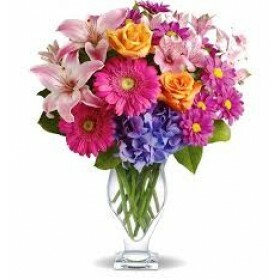 Send colorful gerbera flower gift in birthday to your dearest one in Bangladesh.-Free delivery in Dh..